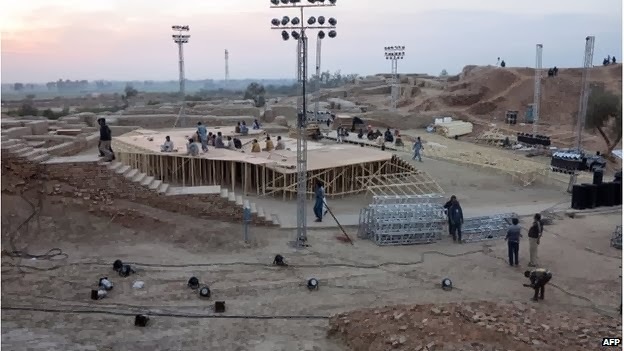 A refurbishment of MohenJodaro, they called it, a new perspective to Sindhi culture and a wake-up call for Pakistan. These were the claims that the recently held Sindh festival made. A grand celebration complete with fashion shows and artists from various industries complimented the festival. All this was to “save” the cultural heritage of Sindh in a grand way. Of course, all this doesn’t come cheap. The festival cost a pretty penny, as was evident from the scale of it. The security alone cost a fortune. Not to mention the payments made to all the superstars who performed. All in all, an obscene amount of money was spent to make this event possible. However, did this really help the Pakistani, or for that matter, the Sindhi culture? The answer is a resounding no! Far from helping doing anything to “help” the nation or its culture, the festival actually highlighted the gap between the elite 1% of this country and the rest of the flock. A festival exclusively for the privileged, while the rest of the nation was expected to sit and clap. Apart from that, many of the arrangements have probably damaged what is a historical site. Large wooden and steel scaffolding were erected over and around the ruins, while heavy spotlights and lasers had been installed for a light show. Farzand Masih, head of the Department of Archaeology at Punjab University, said such activity was banned under the Antiquity Act. "You cannot even hammer a nail at an archaeological site," he said. "The laser and spotlights, secondly, will cause rapid decay at the site which is already exposed to many negative factors." He added that he had declined an invitation to attend. A much better action would have been to tend to the needs of countless needy people of the country. After all, the PPP portrays itself as a party representing all of Pakistan. If not, then how about the needy population of Sindh? No, a profile raising festival for PPP and Asif Zardari is much more important than the needs of the people. 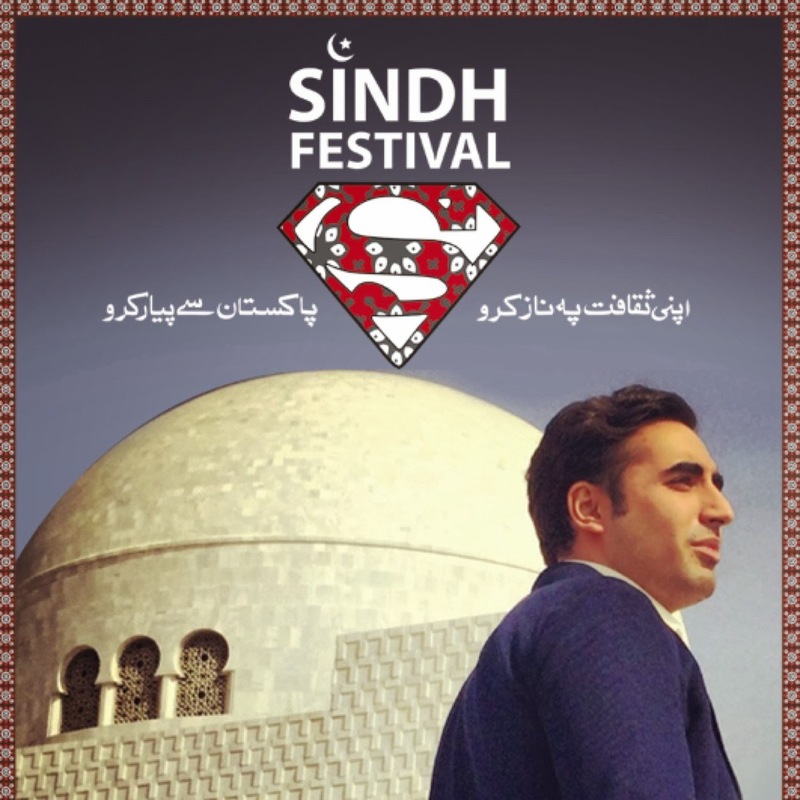 In a nutshell, Sindh festival is probably the most useless, selfish, waste of money that I have ever seen. Its only purpose was to cater to the whims of the spoilt brats of the Zardari family and used as a marketing platform for the PPP. The funds could have been utilized in a much better way to actually help the people of Pakistan, but instead it will definitely create more animosity towards the PPP rather than showing it in a good light. Inaam Ghar: Hit or Flop? ‘Musalmanon, tukka lagao’ are the words we are used to hearing from the controversially popular Amir Liaquat on GEO’s Ramadan transmissions. Now, he has entered another arena with the recently launched “Inaam Ghar”. This is GEO’s imitation of the highly successful show by Tariq Aziz on PTV, “Nilam Ghar”. Even though the idea is decent and the setup is modern with current themes and effects, there is something lacking about Inaam Ghar. Maybe the concept is outdated; maybe people want something more these days or there is something bigger at play here. Firstly, let’s understand the concept of the show, which is really simple; the audience have to answer questions and if the answer is correct, a prize is given out. Another way to win is through a lucky draw which takes place at the end of the show. The prizes are very generous thanks to the sponsors. However, as mentioned earlier, Inaam Ghar does not have the same appeal as its predecessor. Consequently, there have been a few major flaws that have been identified. Firstly, the content is too cheesy, be it the questions or the entertainment. Secondly, the Pakistani audience is portrayed as greedy wolves looking to pounce upon a meal. This really cheapens the aura of the show. Last but not least, one of the major issues here is the host: Amir Liaquat Hussain. He has made this show into his personal spotlight and he never wants to relinquish it. Amir Liaquat started off as a host for religious programs and his work was highly regarded at first. Then with a combination of blunders from GEO and himself, his reputation went down the drain. In recent times, he has become something of a joke. How and why people keep watching is something beyond me. Similarly, his attitude with the show audience is really dismal. Insulting the audience has become a norm, so has making fun of slightly different accents or speech impairments. He also comes off as a know-it-all and extremely self-centered. His over-friendliness with the ladies is also not a redeeming quality. Another highly controversial issue is the fact that a couple of years ago Amir Liaquat blasted GEO over a suspicious video about himself, claiming he was framed by the news network. Surprisingly, he has now rejoined GEO without any explanation whatsoever. In a nutshell, GEO TV and Amir Liaquat have ruined a classic Tv Show which the masses really enjoyed when it operated in all its glory under Tariq Aziz. Now it has lost its charm by a combination of cheap party tricks and a host to match. A fair amount of people still do watch the show, but that might just be because of the lack of quality entertainment on Pakistani Television. 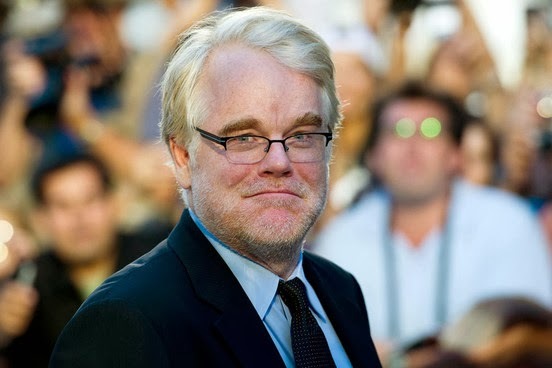 On Sunday, February 2, 2014, Philip Seymour Hoffman was found dead in his NYC apartment. The cause of death was an apparent overdose of heroin, a substance which he had quite a history with. A friend found his body in the apartment and phoned police. Hoffman was alone in his bathroom when he was discovered with a heroin-filled needle in his arm, law enforcement sources said. The police responded to the 46-year-old's apartment in the West Village shortly after 11 a.m., police sources told FoxNews.com. One police source told FoxNews.com that authorities are investigating whether Hoffman received a more potent type of heroin that's being blamed for numerous deaths over the past two weeks, first in the Pittsburgh area and later along the east coast. The substance combines heroin and fentanyl, an opiate used to soothe the pain of cancer patients, and is being blamed for dozens of deaths across the country, the Pittsburgh Post-Gazette. By Sunday night, nearly 100 reporters and photographers had congregated outside Hoffman's apartment, and a well-wisher had left flowers in the actor's memory. New York police officers debated whether to block the body from waiting photographers as it was wheeled out of the building. Hoffman was one of the most admired actors around and was renowned for many stellar performances. perhaps the most ambitious and widely admired American actor of his generation, who gave three-dimensional nuance to a wide range of sidekicks, villains and leading men on screen and embraced some of the theater’s most burdensome roles on Broadway. History reveals that he had gone to great lengths to curb his addiction to drugs and alcohol including several stints in rehab. However, what caused him to relapse remains unknown. The world is deeply saddened by this loss to one of the film industry’s greats and he will certainly be remembered by generations to come.